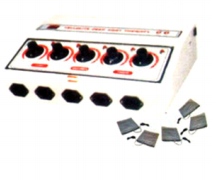 Our range of products include continuous passive motion (cpm), fat burner relaxation massager, 12 channel digital slimmer, deep heat blanket and five pad heating machine. 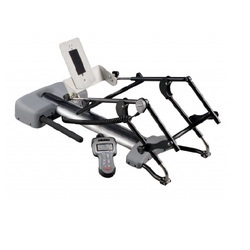 CPM (Continuous Passive Motion) is a unique device to improve the flexion movement; the stiff muscle do not allow the full range of motion. 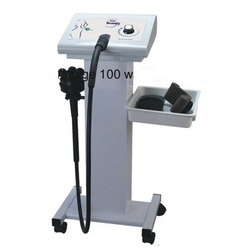 Owing to our years of industry experience and market understanding, we are leading Exporter & Distributor of G10 Massager in Delhi, Delhi, India. 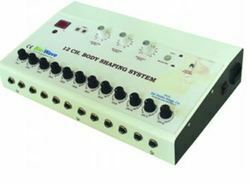 We Deals in 12 Channel Digital Slimmer. 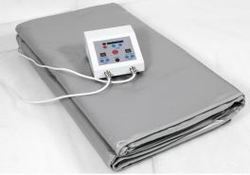 We Deals in Deep Heat Blanket of best quality.